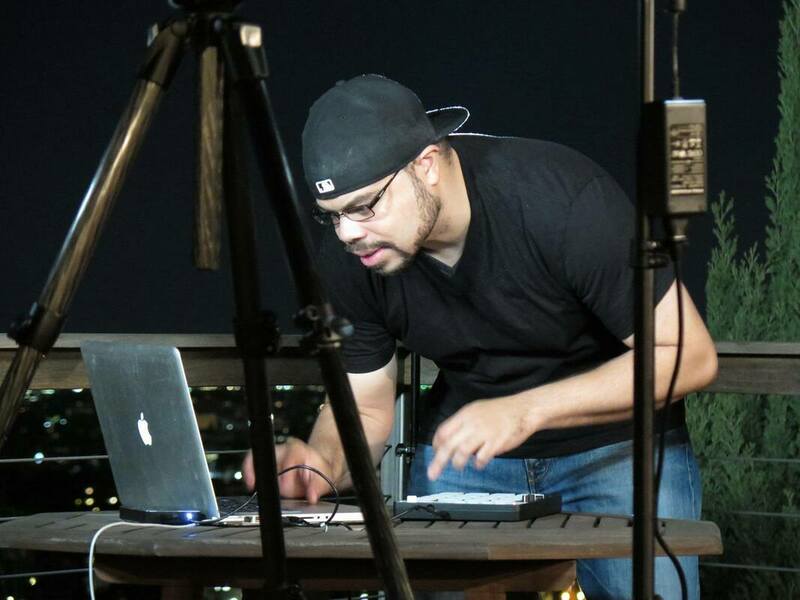 Eric Parker is a multi-talented music producer, musician, and entrepreneur. At the age of 12, Eric began producing commercial remixes for SONY Music with his songs featured regularly on the radio. Eric’s ability to play both keyboards and drums from a young age developed a diverse musical style within him that led to work and performance with artists such as Stevie Wonder, Jay-Z, George Duke, Sean "P-Diddy" Combs, Lalah Hathaway, Chrisette Michelle, Tevin Campbell, and Mike Phillips. These credentials also led Eric to work on the design team of the Brand Jordan, Jordan 17 shoe, not just as a shoe designer, but also as the music producer for the audio placement that was packaged with the shoe. throughout the initiative, he taught several workshops and discussed his vast life experiences, all the while being profoundly impacted by the inspiration him and the rest of the AMA team were bestowing on the children attending these workshops. Eric stressed the importance of how music and entrepreneurship work hand and hand to create unique opportunities and saw how this concept of entrepreneurship and branding brought joy and hope to these children and young adults. It was his participation in the American Music Abroad program that would singlehandedly shape a brand new wave of ideas and initiatives for Eric to continue his teaching and cultural exchange work. also grace ‘The Grand Funktion’ stage. Eric is also the co-owner of Pro Entertainment Solutions, a production and sound company with an extensive client list that includes American Express, PepsiCo, Nike, BMW, NASCAR, and the NFL. Pro Entertainment Solutions, for the second year, will be the production coordinators for the Super Bowl Gospel Celebration. Pro Entertainment Solutions also has a working relationship with NASCAR team NY Racing, both connecting sponsors to the team as well as helping facilitate STEM programs in conjunction with inner-city schools, inspiring the next generation to achieve their vast potential.